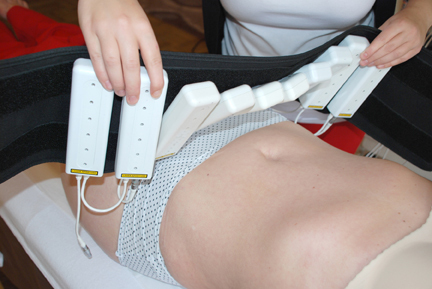 How does the Laser Lipo Work ? The Fat-Melting Laser system is a safe, painless, non-invasive and fast treatment for body contouring. When the laser paddles are placed on the skin, the cold red laser beams penetrate the skin just deep enough to reach the layers of fat. When the light hits the fat cells, a rapid chain of events takes place. Firstly, pores form on the cells causing them to spill out. 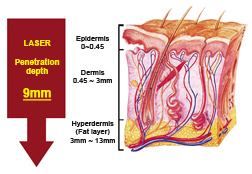 The water, Glycerol and fatty acids move into the interstitial space beneath the fatty layer in the skin. Then further water, fatty acids and Glycerol spill out. The adipocyte cells are therefore reduced in size. Are there any effects ? Cold Laser Lipo by Lapex BCS is a revolutionary medical device for spot laser fat reduction. the treatment of cellulite and for skin tightening on both men and women. 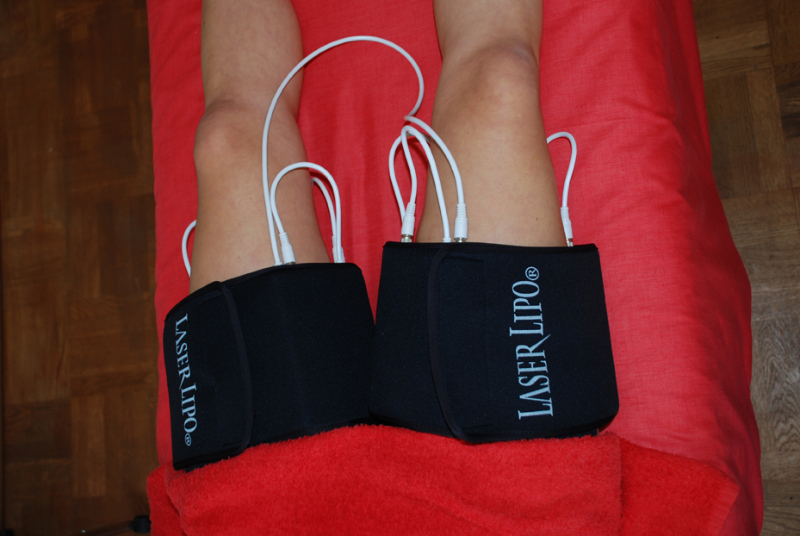 What does the Laser Lipo Treatment involve ? 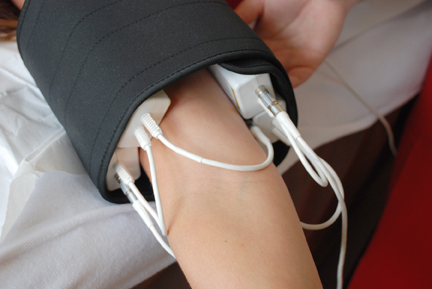 Treatments take between 20 and 40 minutes and cause no discomfort, pain, swelling or bruising. Our standard programs consist of two weekly, 30 minute treatments for 4 weeks. Our treatments are for both men and women that wish to look their best and do not wish to endure the costs and risks of cosmetic surgery. 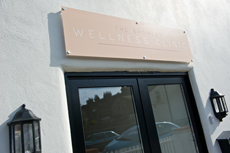 We offer FREE exercise facilities after your treatment to help break down the fat cells and increase the metabolic rate and we will work out a personal combination of diet and exercise plan with you. Complete a consultation form/medical questionnaire; target areas are measured. 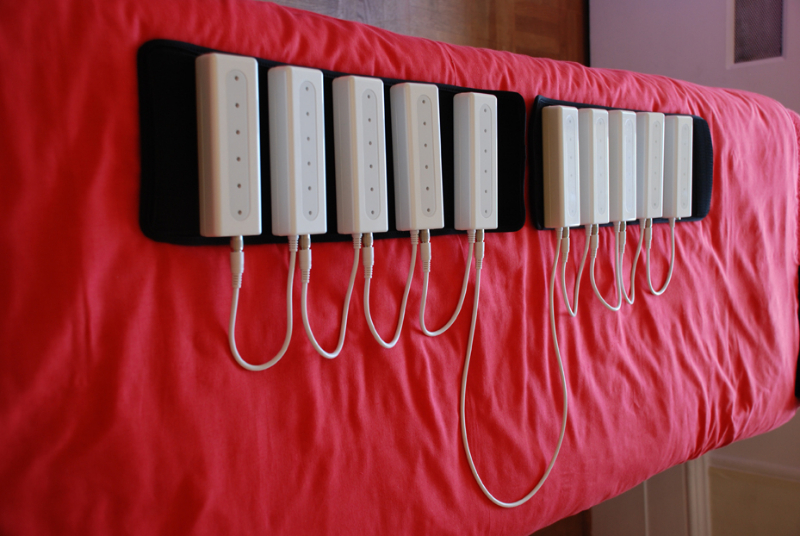 Up to 60 diode laser paddles are attached to a strap and placed on the fatty areas. Two smaller Probe lasers are placed over lymphatic glands and held in place by underwear. The Laser Lipo will then be switched on for 10 minutes and then relocated to another area if required. The treated area will be measured to assess inch loss achieved and depending on the client, results are expected to be between 0.5 and 3 inches. This is rounded off by 10 minutes on our Vibro Plate followed by 20-minutes brisk walk on our treadmill or cross trainer to help break down the fat cells and increase the metabolic rate. Follow our recommended Nutrition plan for better results. Clients are encouraged to follow a sensible health and exercise routine. The procedure does not harm the body in any way and will still maintain its ability to store fat in the areas where the work has been carried out. This is an important health factor as it prevents the fat being stored in different parts such as around the heart or other vital organs. If clients eat sensibly and regularly, combined with exercise, the body shape will retain the effects of the treatment. Is this treatment suitable for me ?